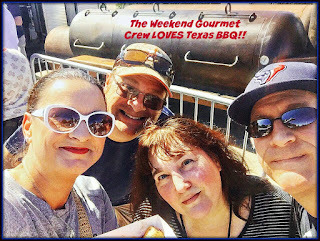 A few weeks back, Michael and I had a fantastic time eating some of the very best BBQ in Texas - and beyond- at this year's Texas Monthly BBQ Fest in Austin. 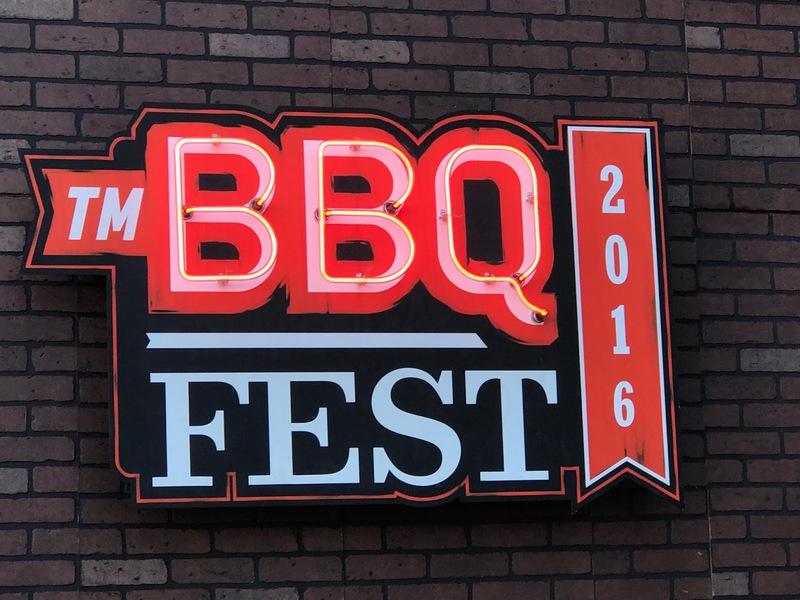 Texas Monthly magazine's annual TMBBQ Fest is an afternoon festival that showcases the Texas' best BBQ joints all in one convenient location. Eager Texas BBQ lovers line up to enjoy a wide range of BBQ specialties! It's always a great time, and the 2016 TMBBQ Fest was no exception. 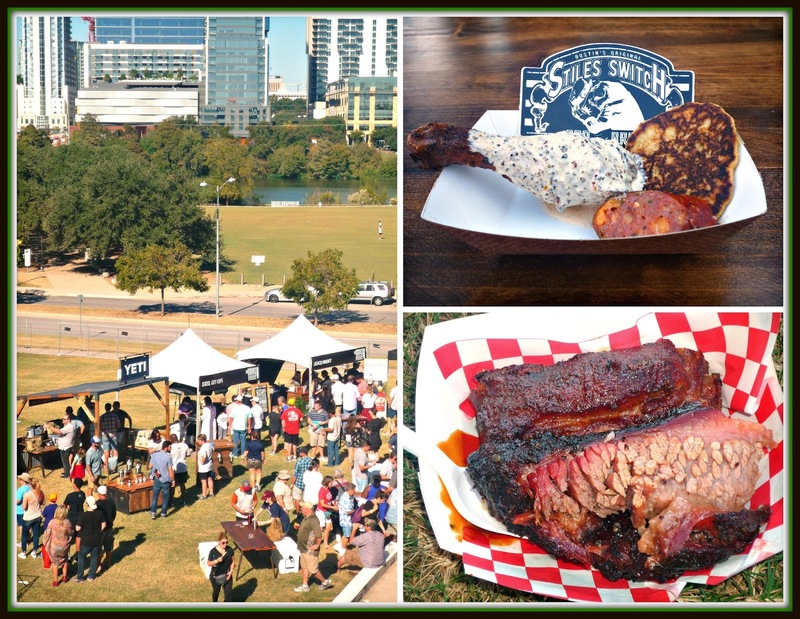 This year 27 BBQ joints took part in the event, which was held at Austin's Long Center. The TMBBQ Fest is quite simply the best way to enjoy delicious BBQ from the state's best BBQ joints in the span of a few hours. Rather than drive all over this vast state, BBQ lovers simply line up at each BBQ joint's booth to taste their smoked meat offerings. 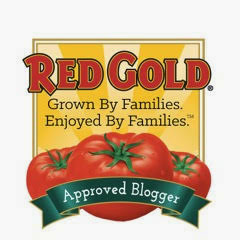 No wonder it's one of our favorite foodie events every year!! We headed to Austin on a warm Sunday morning and met our cousins -- and chief travel and social media partners -- Mark and Crystal to get our BBQ groove on. Because we had media passes, Michael and I were able to enter the Fest an hour before the general public. That meant one thing: make an immediate beeline for Franklin BBQ's booth to beat the inevitable long lines! Austin-based Franklin BBQ is the consensus #1 BBQ in Texas, so its very popular. Weekend lines can exceed 3 hours at the restaurant, but we only had to wait about 45 minutes to get our hands on some of Franklin's amazing BBQ via the Fest!! Owner Aaron Franklin was on hand and amazingly friendly, taking time to chat with everyone and pose for pictures. Franklin's offered Fest attendees generous samples of their luscious smoked brisket, tender pulled pork, and juicy sausage. 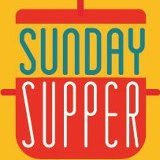 Franklin's brisket is hands down our favorite of all time - fall-apart tender and incredibly juicy! 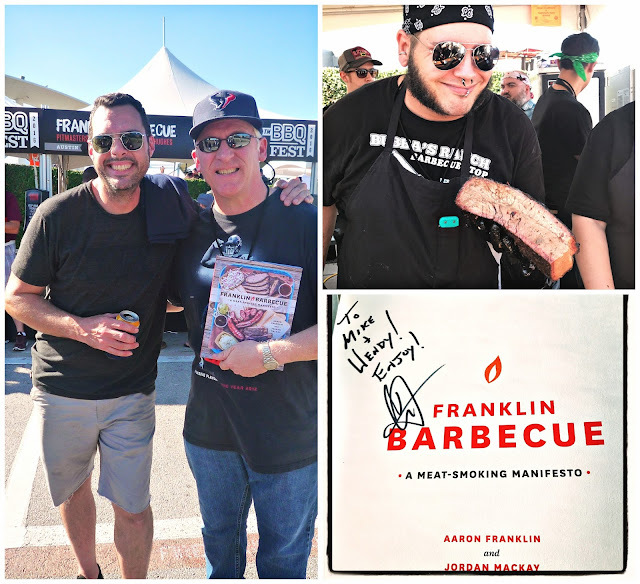 While we waited in the comparatively short line for our Franklin's BBQ, we purchased one of Aaron Franklin's BBQ cookbooks Aaron Franklin graciously agreed to autograph the book for us. Naturally, I had to commemorate the moment with a picture of him and Michael -- and the signed cookbook. There are so many great BBQ joints in Texas, and we had a blast checking out all of their offerings. From lamb chops to smoked pork ribs...and even a few fun surprises...we had a great foodie adventure sampling the wide variety of smoked meats available at the Fest. With gorgeous afternoon views of downtown Austin as a backdrop, hungry attendees lined up to sample some amazing Texas BBQ! Two of our favorite offerings came from Austin's Stiles Switch BBQ and Killen's BBQ in Pearland -- just outside Houston. Stile's Switch offered something we don't commonly see here in Texas: smoked chicken legs topped with yummy Alabama white BBQ sauce. This tangy mayo-based sauce is totally different than what we typically see here in Texas, but it was an unexpected surprise we all enjoyed! Killen's offered generous portions of their delicious brisket and pork ribs. The ribs were especially delicious -- lightly sauced and falling off the bone. That is true BBQ nirvana, folks!! 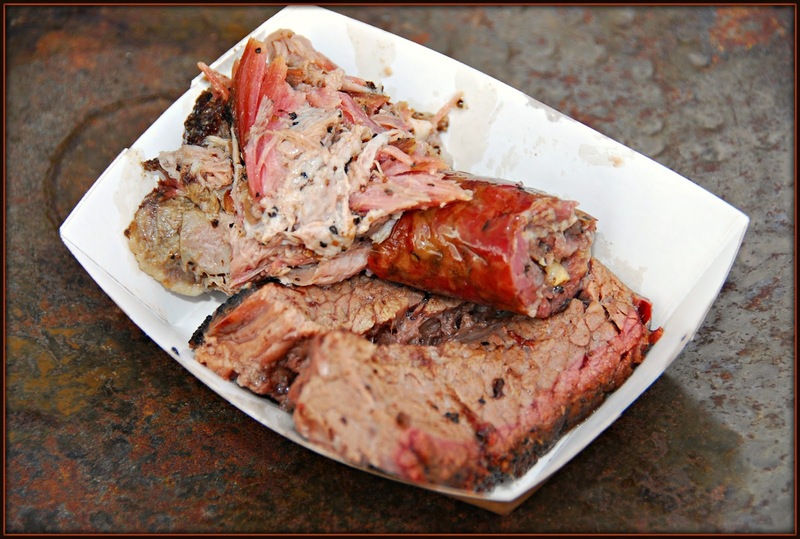 Another of our favorite Central Texas BBQ joints is Snow's BBQ in tiny Lexington -- about 30 minutes outside of Austin. They're only open on Saturday -- until the BBQ runs out -- so you have to get there early to ensure you get to sample some of feisty pitmaster Tootsie Tomanetz's delicious brisket, ribs, and smoked turkey breast. Luckily, the TMBBQ Fest is in the afternoon -- so we didn't have to wake up at dawn to enjoy delicious Snow's BBQ this time! 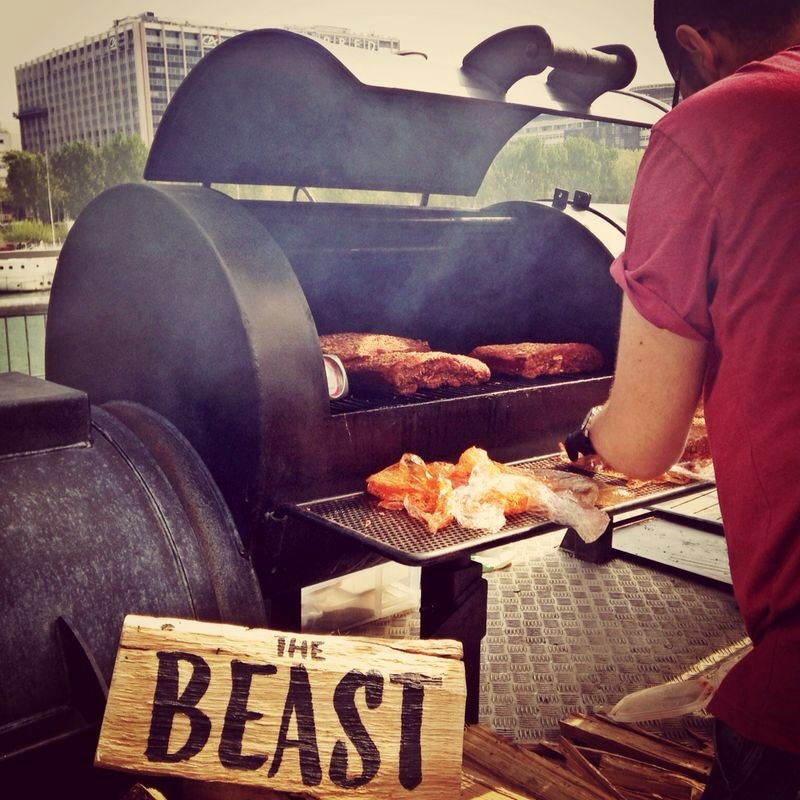 This year, the TMBBQ Fest had a bit of an international flavor: Beast BBQ came to Austin, Texas direct from Paris, France! 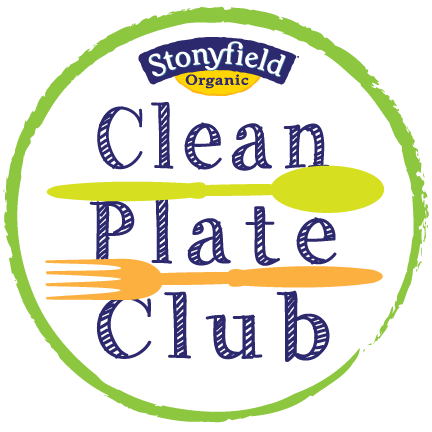 In addition to offering more traditional oak smoked beef, owner Thomas Abramowicz offered French-inspired smoked duck with a honey glaze. It was definitely not typical Texas BBQ, but it was insanely delicious! 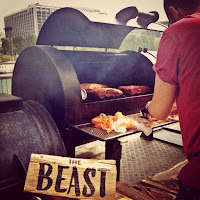 We had a fabulous afternoon enjoying a wide range of smoked meats...cold beverages...and amazing company. Add in live music to provide a soundtrack to the fun -- and great company -- and it was pretty much a perfect afternoon. 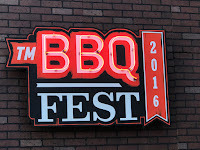 We left the 2016 TMBBQ Fest with full bellies and happy memories. You can't really ask for more than that. I'm already excited to see what Texas Monthly has planned for the 2017 TMBBQ Fest! Disclosure: Texas Monthly BBQ Fest provided The Weekend Gourmet a pair of media passes to facilitate coverage for this year's event. 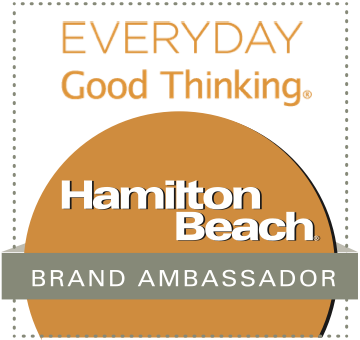 All opinions expressed are solely my own.